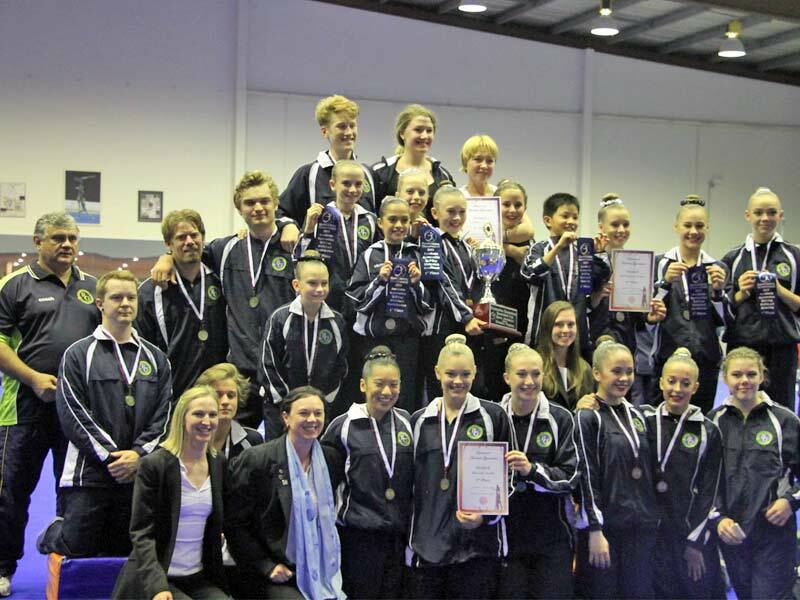 Robertson Gymnastics Academy again is rewarded with the Winner of the Acro QLD Cup for the 11th year in a row! Congratulations to all our athletes for their amazing work! This wouldn’t be possible without each and every one of them.